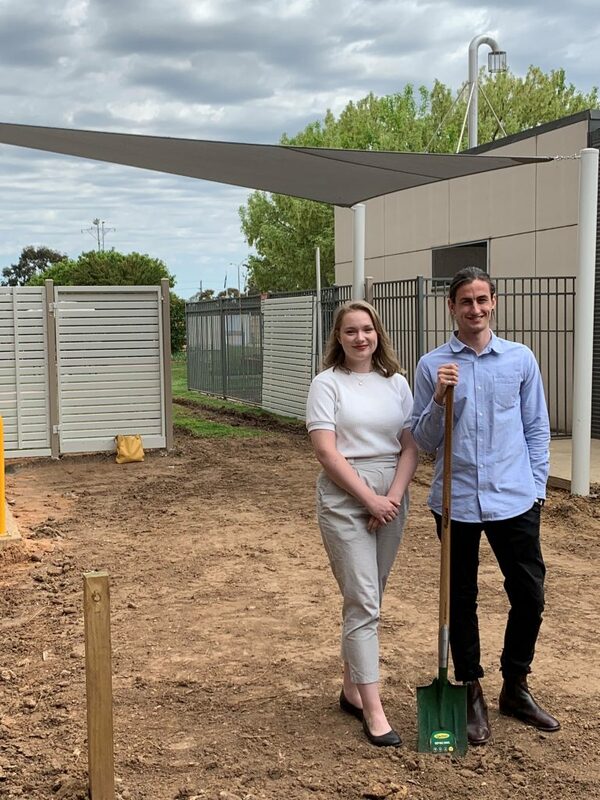 Yesterday work began on the Goulburn Valley Palliative Care Garden project, bringing the work of two graduate Landscape Architects to life. Adam Gardner and Martina Mohenska were the winner and runner up of our internal design competition, and have been working together to create a therapeutic, meditative garden area for palliative care patients and their families. The project initially started through funding by a donor who recently lost a family member. Together with Spiire’s project coordination skills, other local businesses are also contributing time and resources to help ensure the space is completed within the next three weeks.